Obituary for John William Winner | Bruzdzinski Funeral Home, P.A. 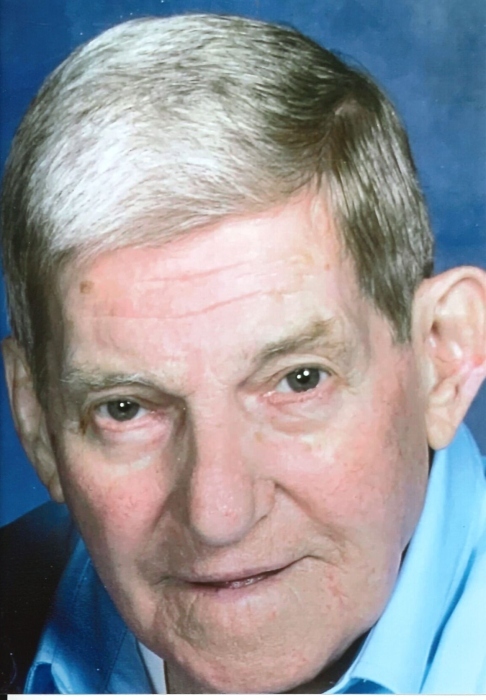 On April 4th, 2019 John William Winner; Beloved husband of the late Donna Earlene Winner; Loving father of Cynthia Farmer and her husband Bill and Jack Winner and his wife Karen; Cherished grandfather of Billy, Stephen, Tommy, Kimberly, Kelly, Shawn and Shannon; Dear great grandfather of Bryce, Blake and Bianca; Devoted brother of Vivian Fisher and her husband Charles. Also survived by many nieces and nephews. Friends may call at family owned Bruzdzinski Funeral Home P. A. at 1407 Old Eastern Avenue, Essex at route 702 (beltway exit 36) on Tuesday from 6 to 8 pm. Funeral service on Wednesday at 11 am in New Hope Baptist Church 624 Eastern Blvd. Essex, Maryland 21221. Interment Holly Hill Memorial Gardens. In lieu of flowers memorials may be made in John's name to either: Orems United Methodist Church or New Hope Baptist Church.